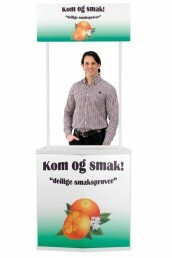 You've got a Great Productor Service? Do you need a display stand for sampling, informational or demonstration use? 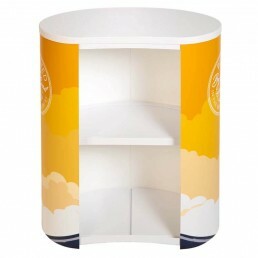 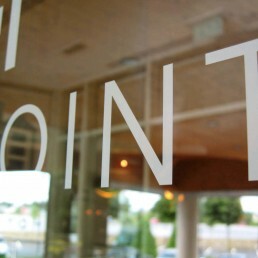 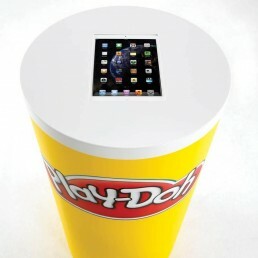 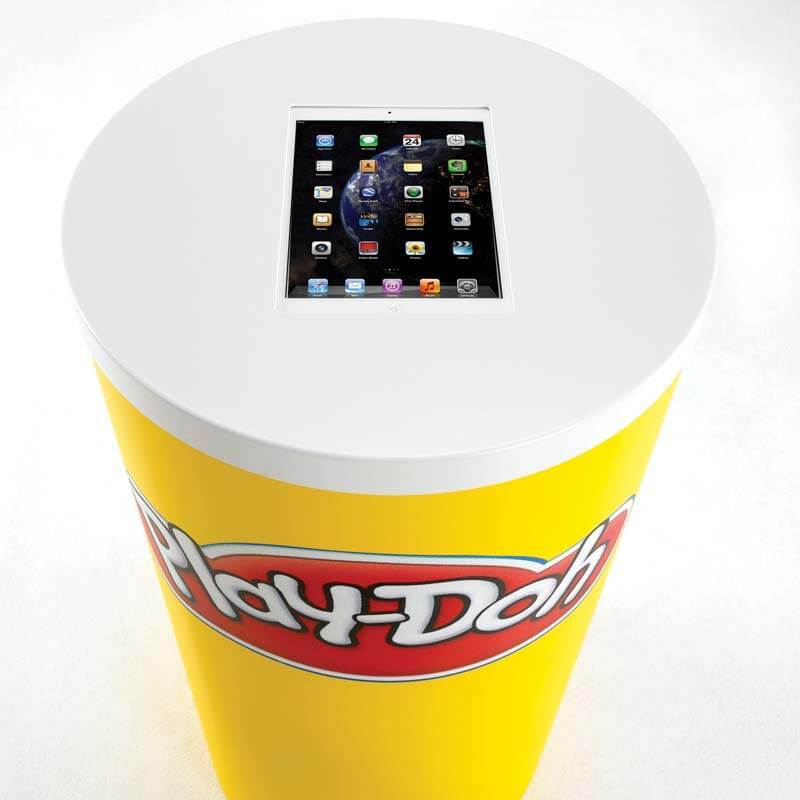 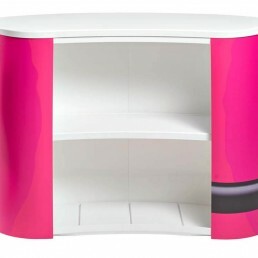 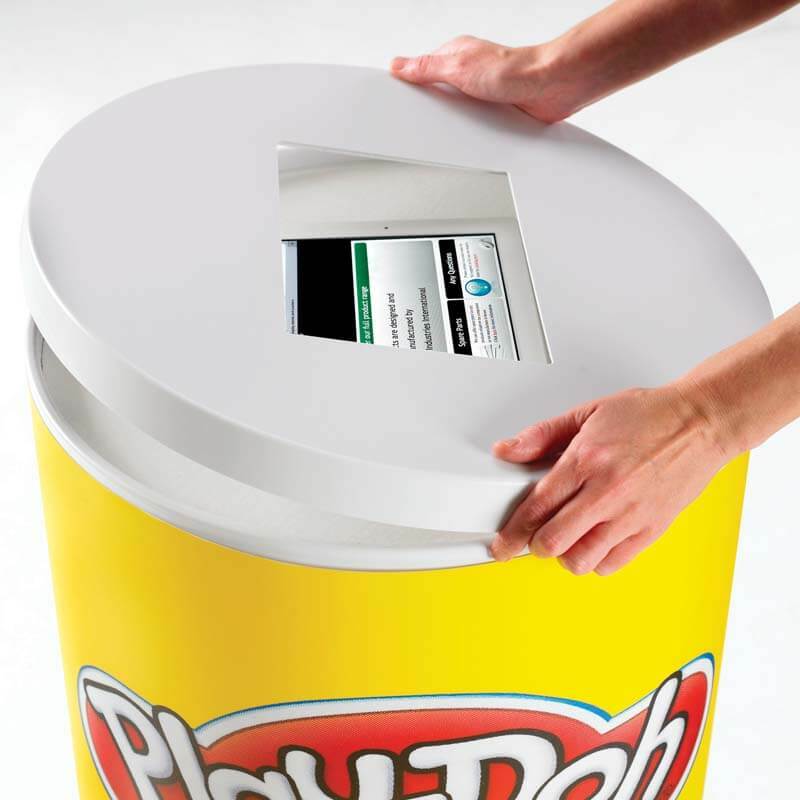 If so, a dsigns promotional display counter could be the right choice for you. 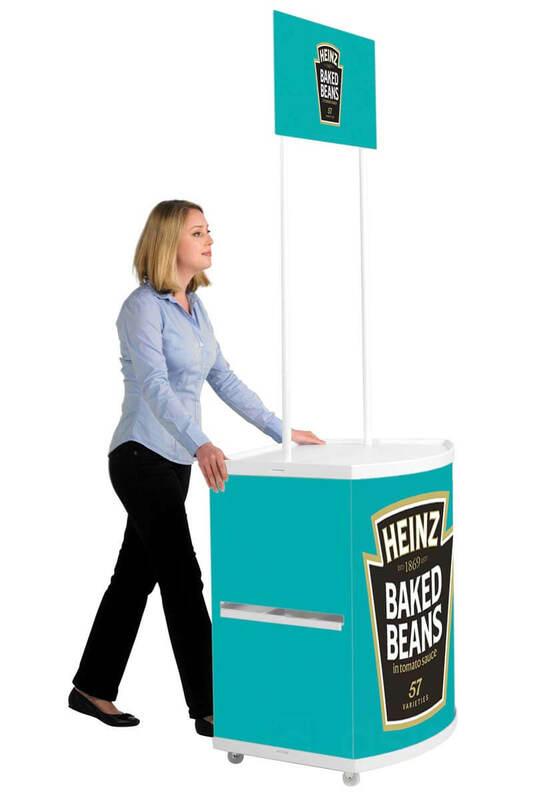 an in-store sales promotion, a product sampling event or a food tasting session, promotional display stands not only help you to attract potential customers but are also a great way of showcasing your brand in a positive and professional way. 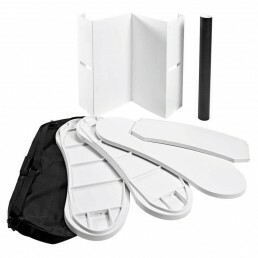 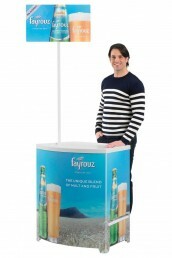 Ideal for companies looking to promote a new product at multiple venues on the road. 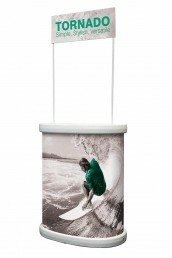 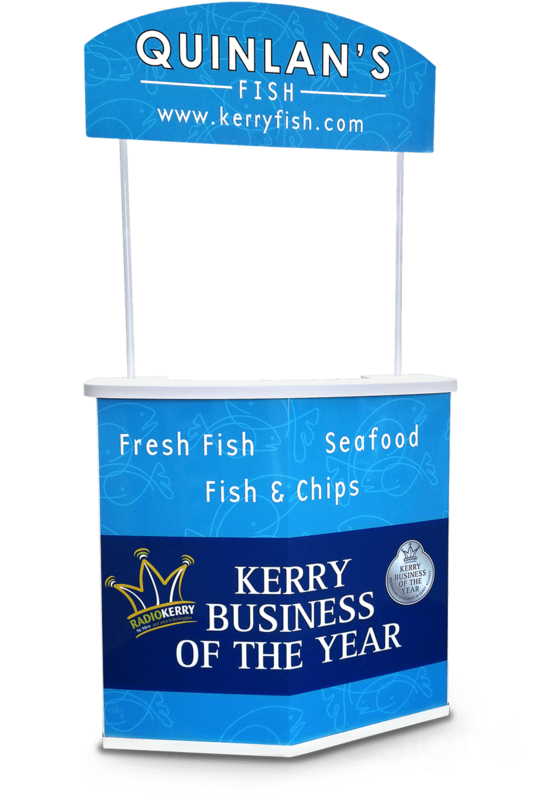 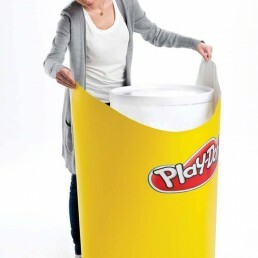 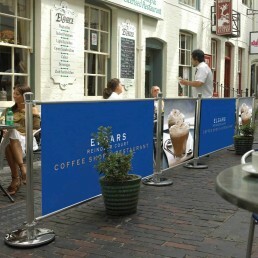 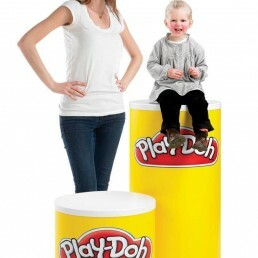 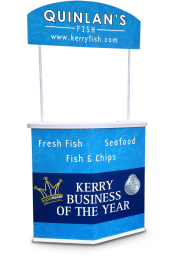 Portable and easy to erect for instant marketing and ease of use. 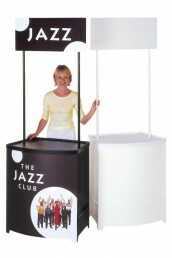 Ideal for sales events and promotions. 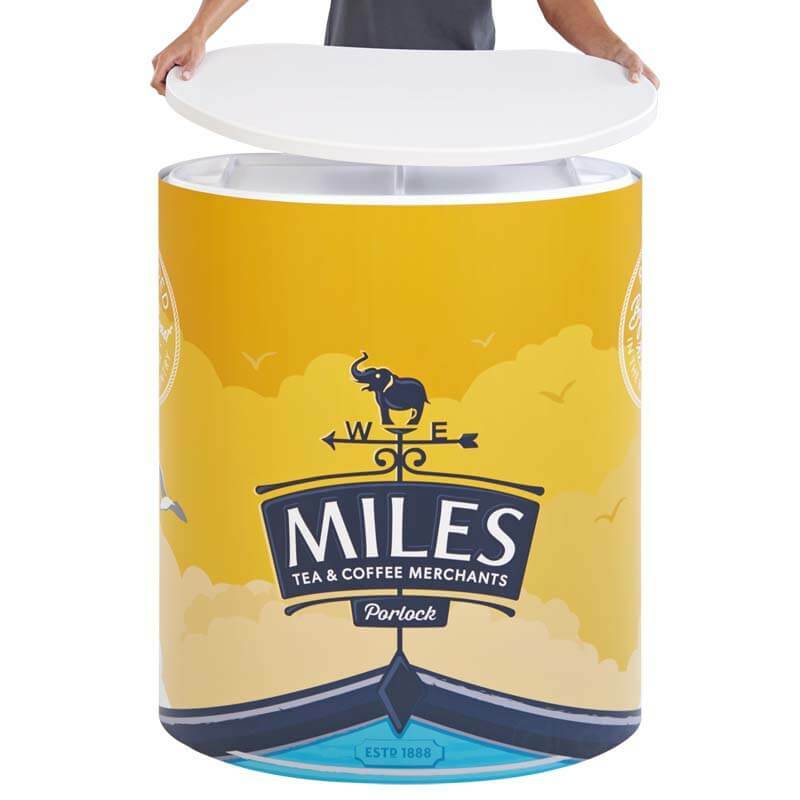 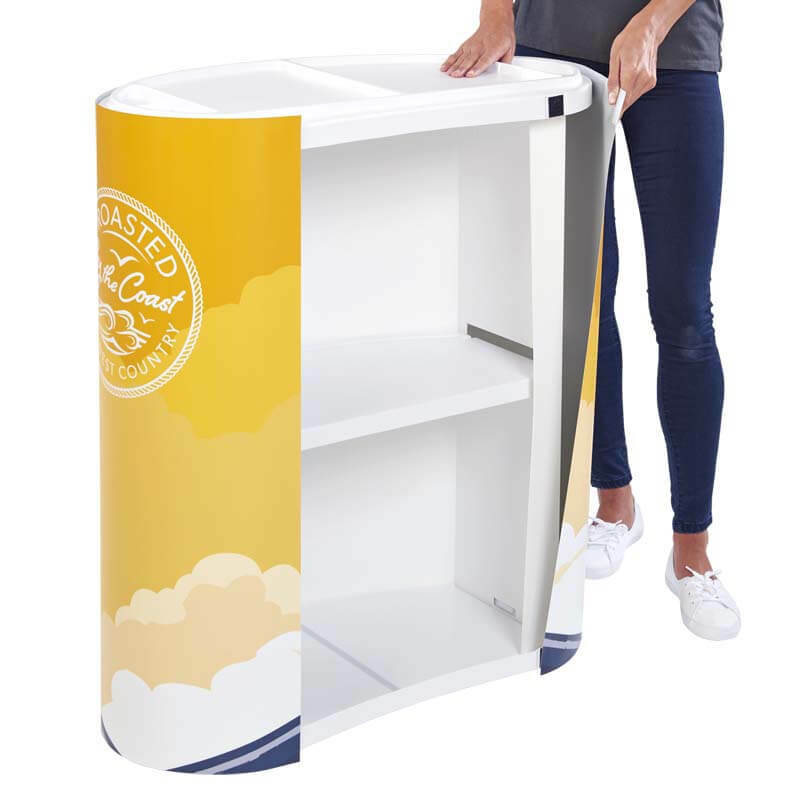 Designed to display products, generate sales at any venue and also may be used at outdoor trade fairs for promoting sales and brand awareness. 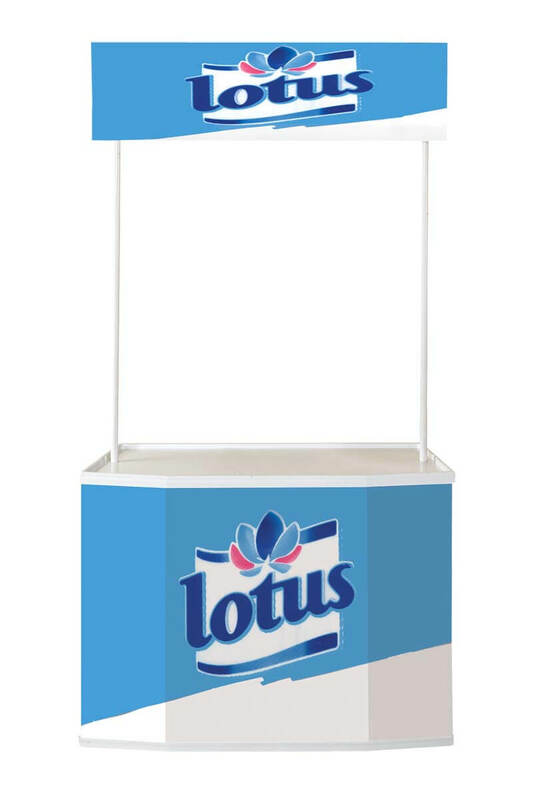 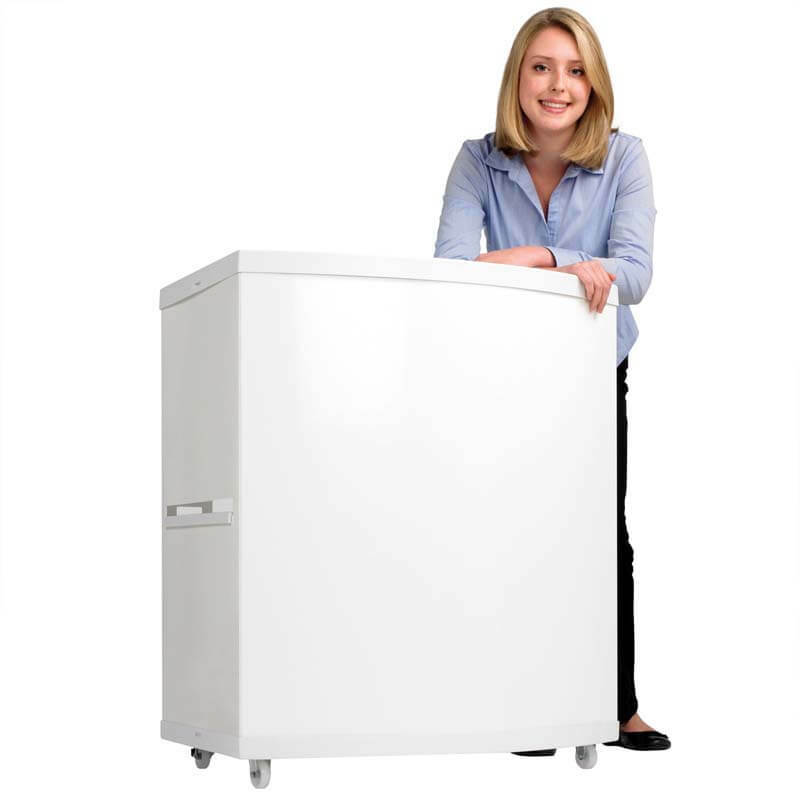 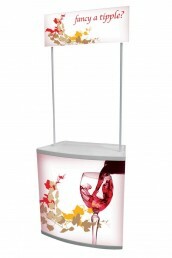 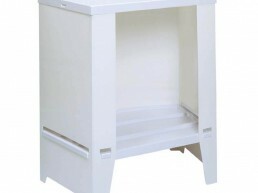 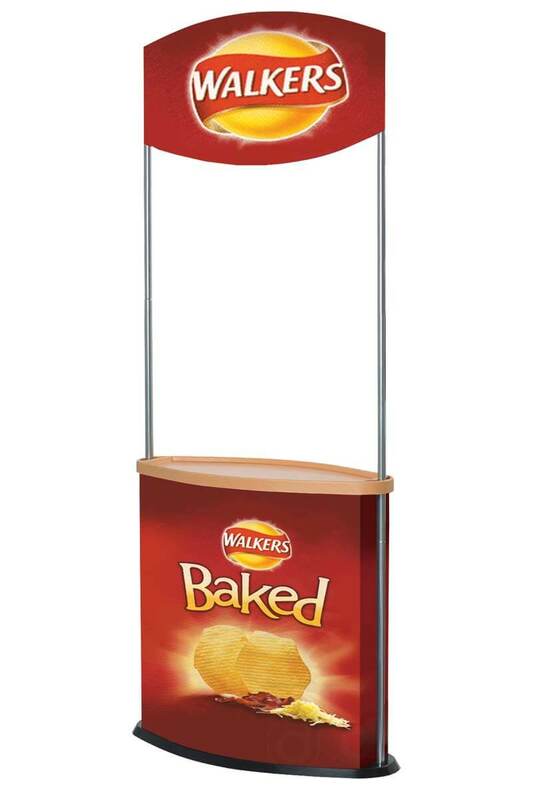 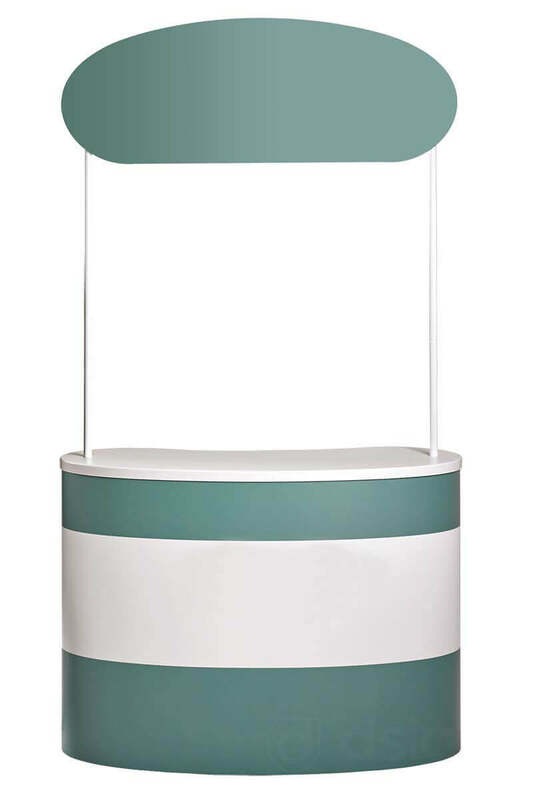 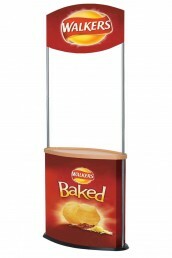 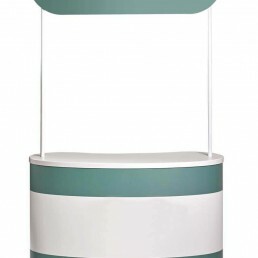 This stand is often used for seasonal events or new food products that require a portable display solution. 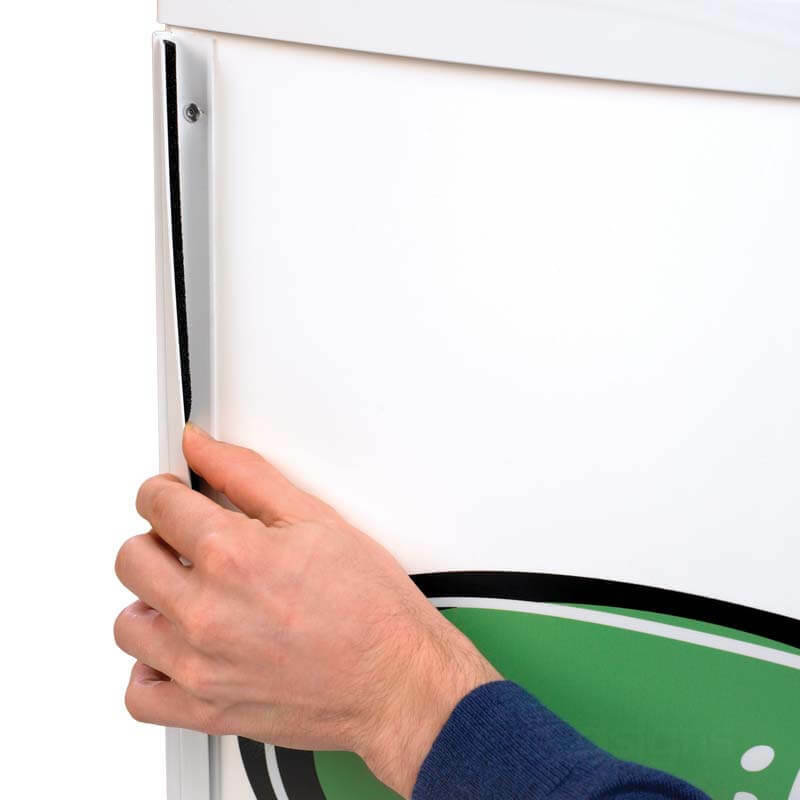 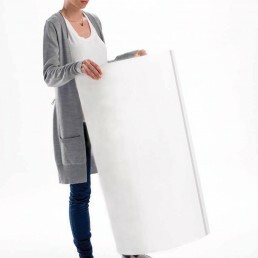 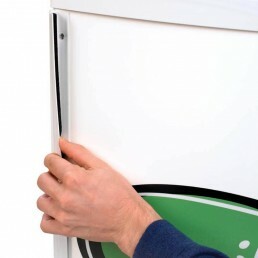 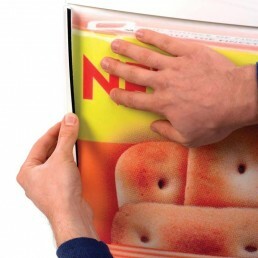 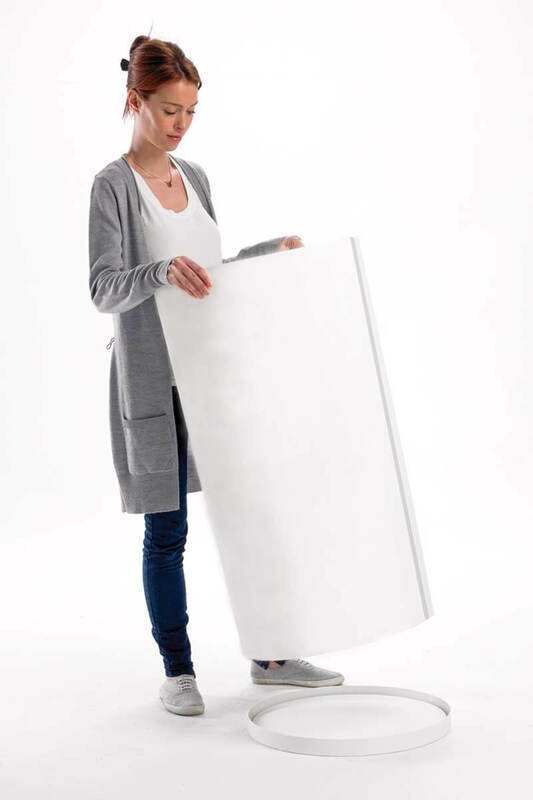 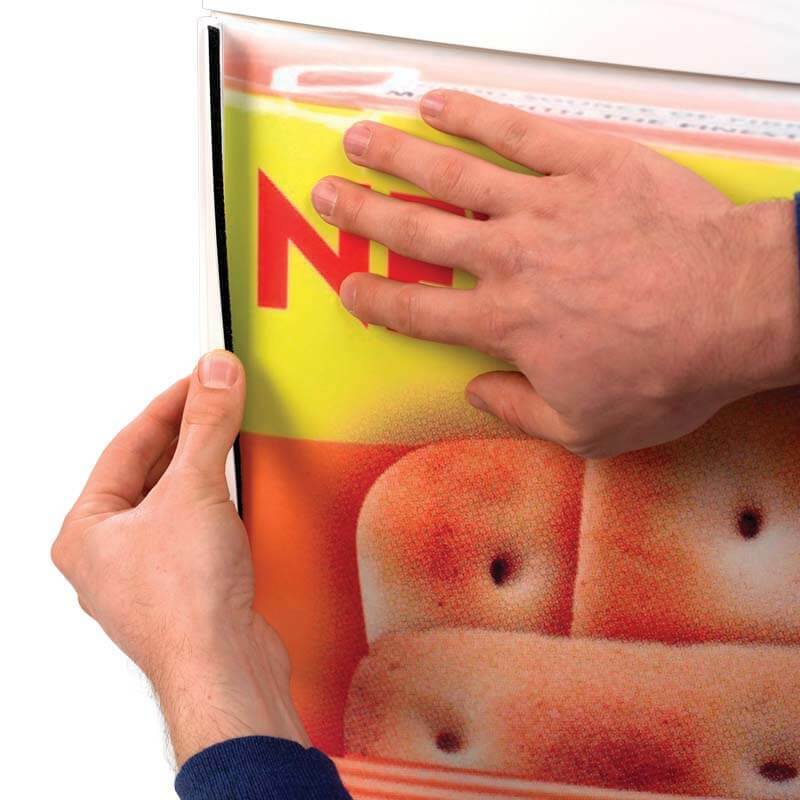 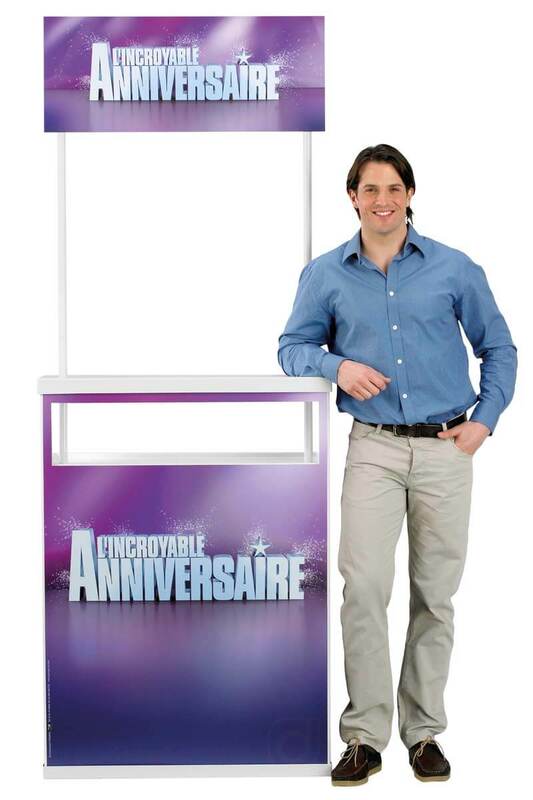 A Lightweight display that requires no tools and is simple to erect and dismantle. 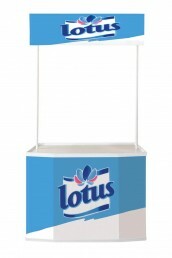 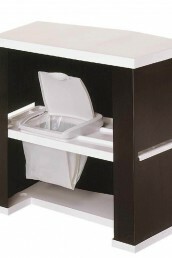 Easy to clean and visually great for displaying products. 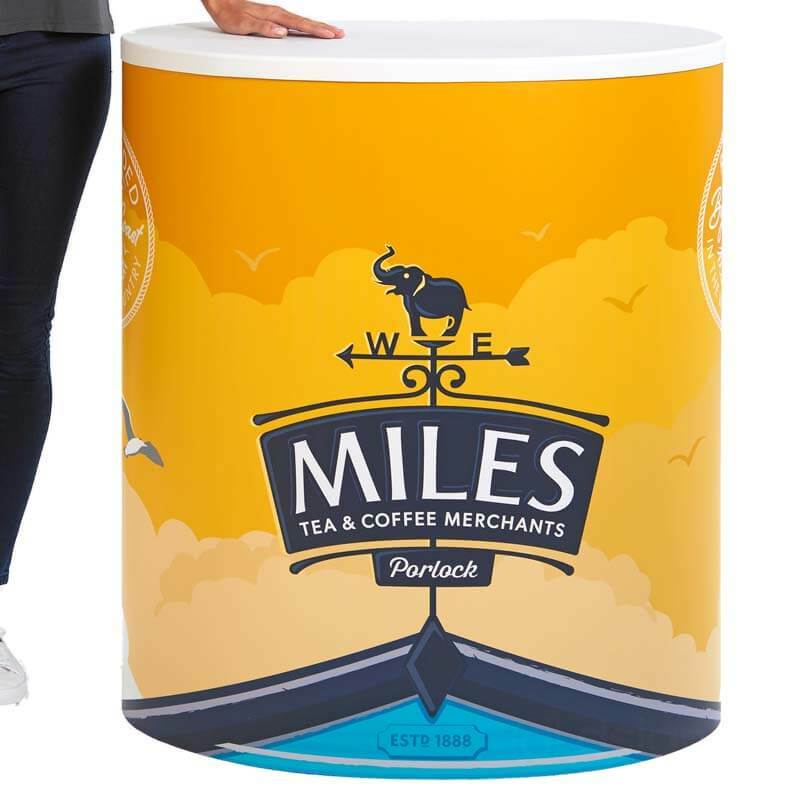 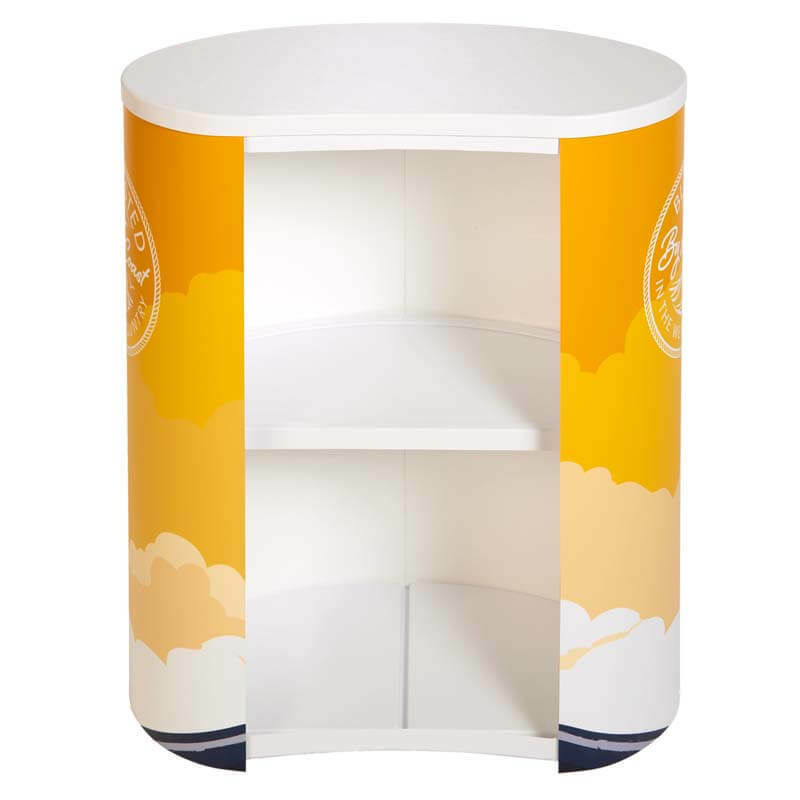 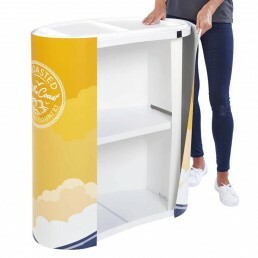 Designed to be strong while also looking attractive with your customised branding applied, these promotional displays can help you look professional and showcase your latest products in an appealing way. 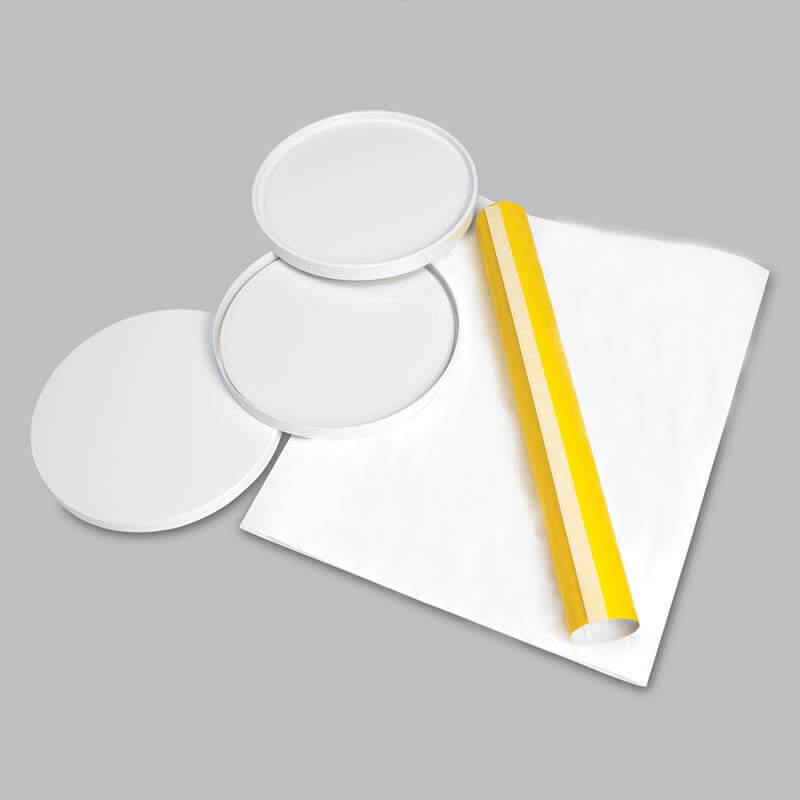 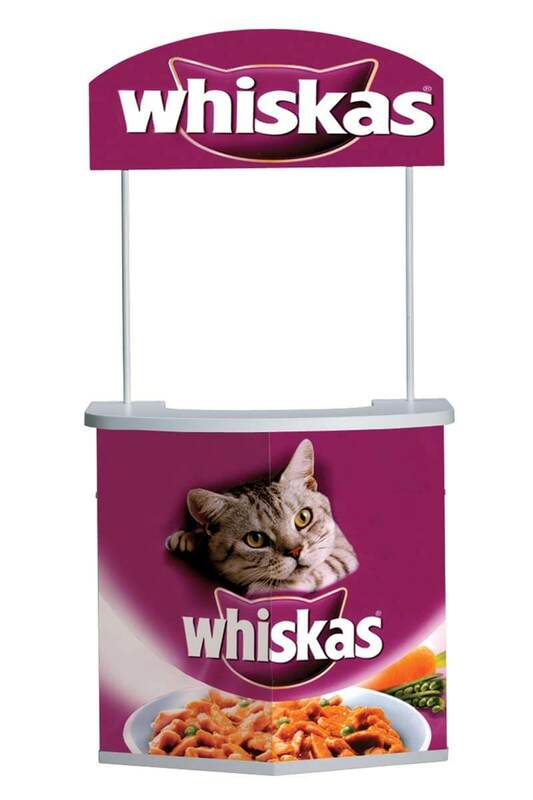 These promotional counters and displays are perfect for providing samples of your product or for engaging with your audience directly. 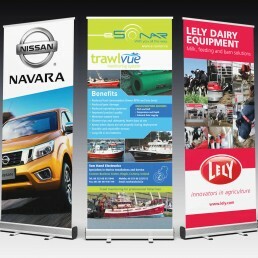 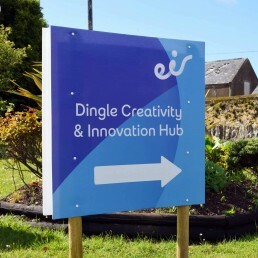 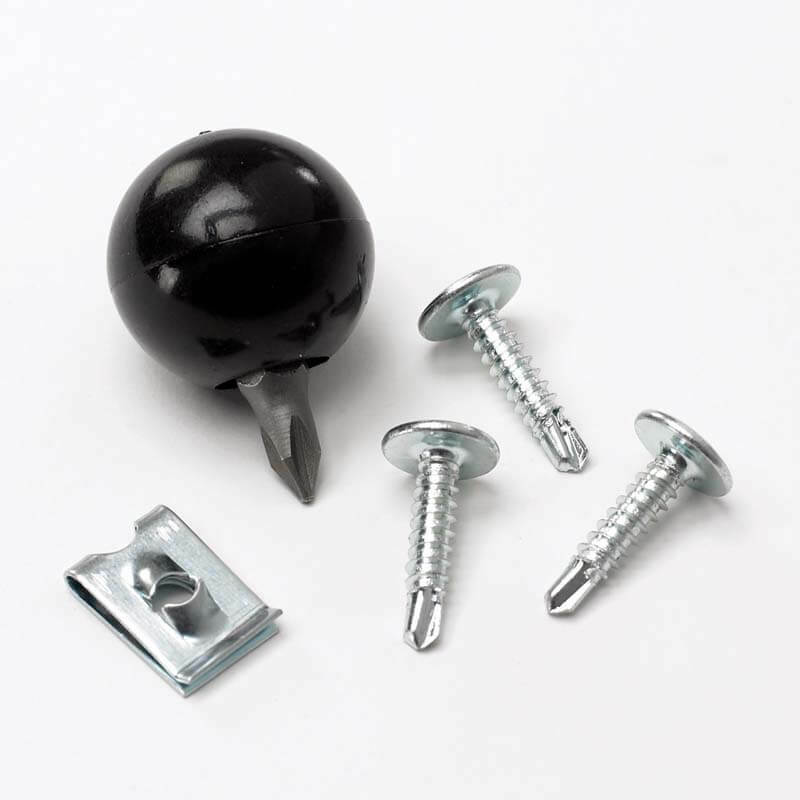 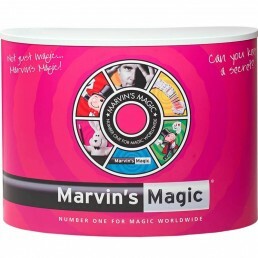 We have a range of different products available which can help to boost your marketing efforts. 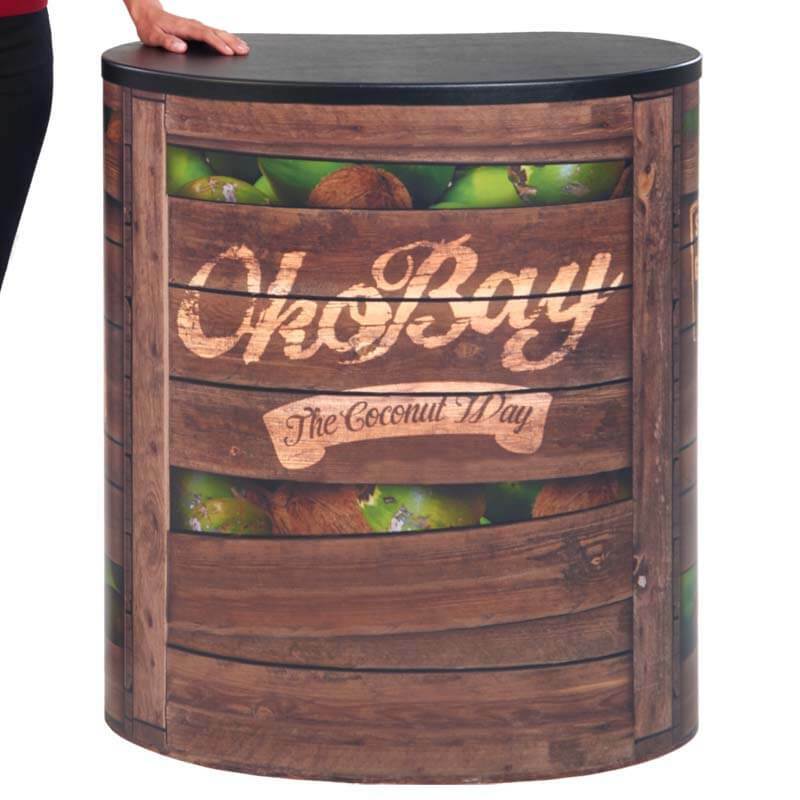 These promotional counters are a durable and functional display solution that are even more visually appealing with our high quality digitally printed graphics. 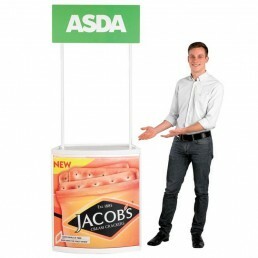 Free standing display with it's stack-ability to form a tower. 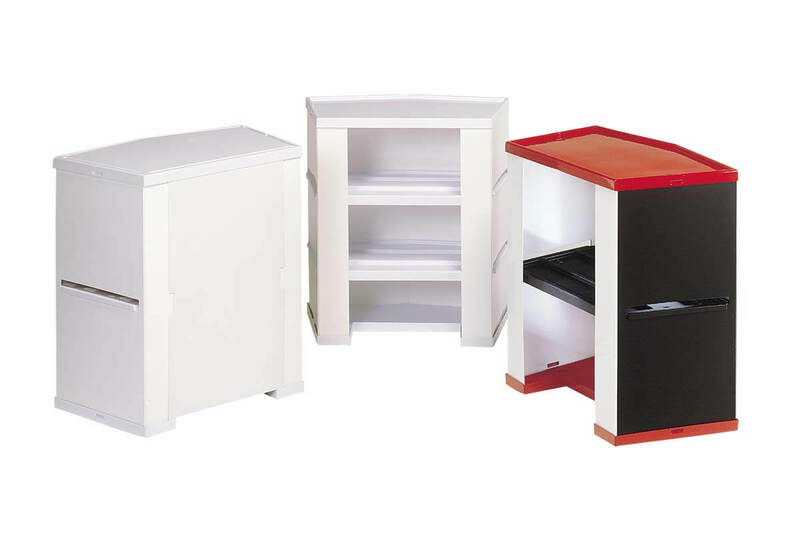 Choice of wood grain, black or white top. 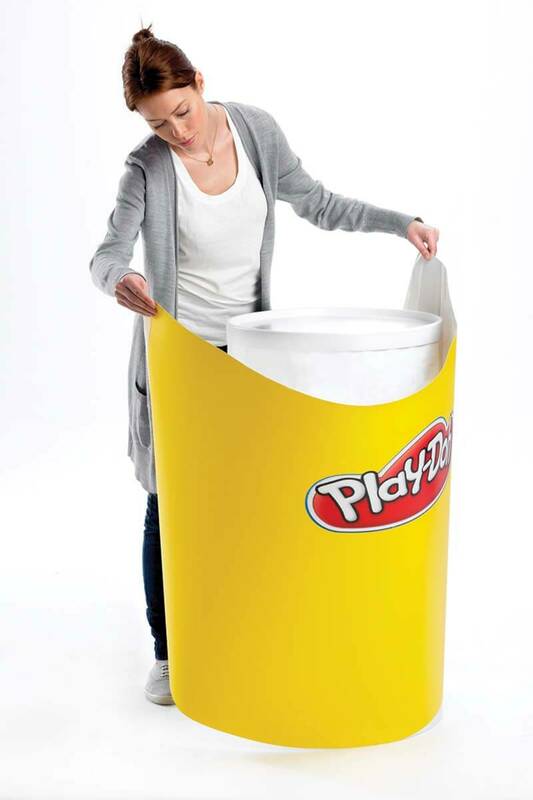 No tool assembly. 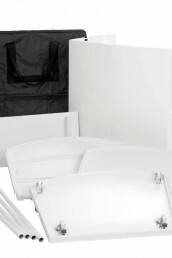 Lightweight and Easy to Assemble. Comes with Header, Pole Set and Carry Bag. 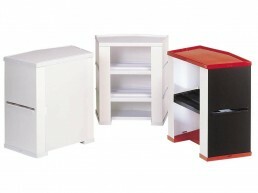 Their Compact Sizes make them ideal where Floor space is tight. 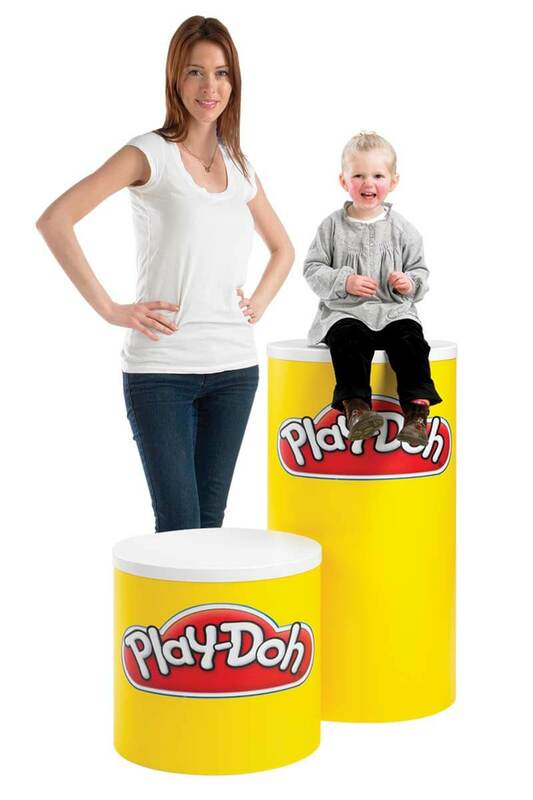 Lightweight and easy to assemble. 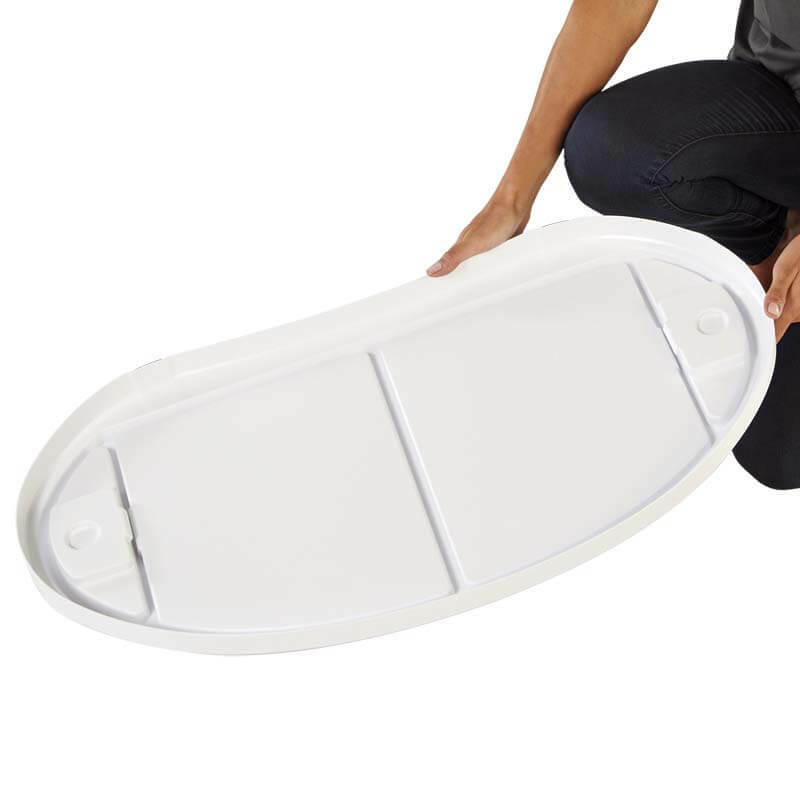 Lightweight and easy to assemble. 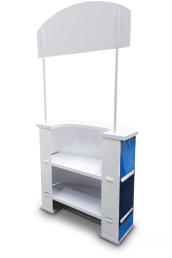 Comes with Single Shelf, Header, Pole Set and Carry Bag. 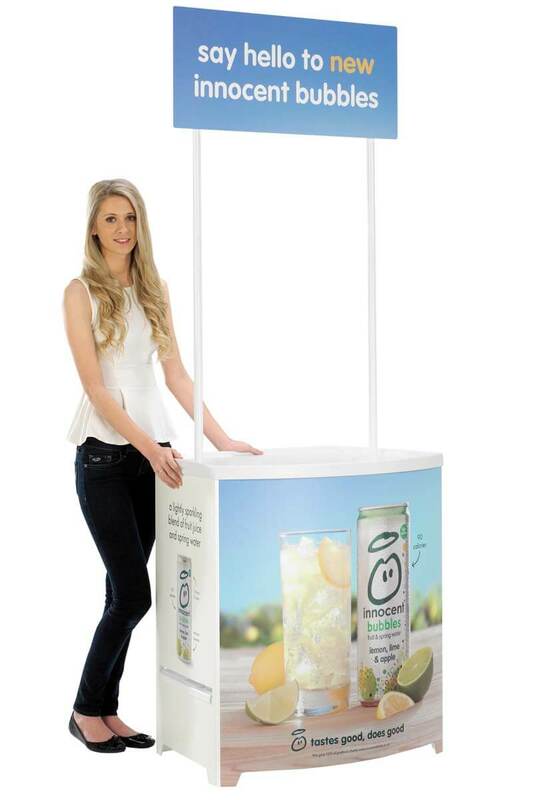 Lightweight and Portable Promotions Counter. 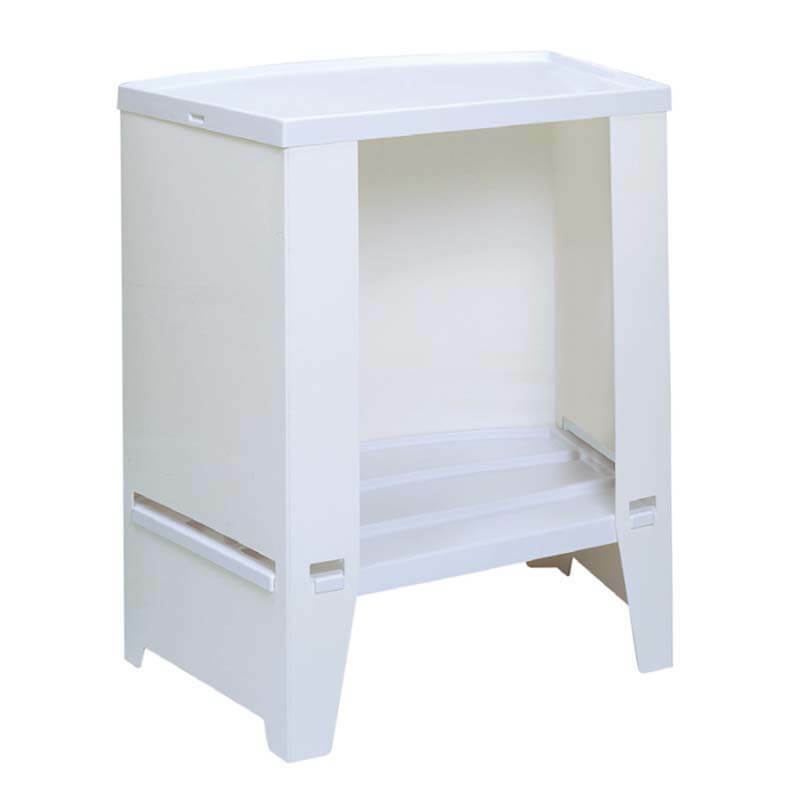 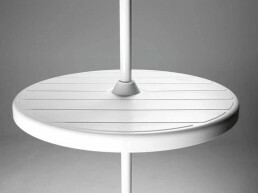 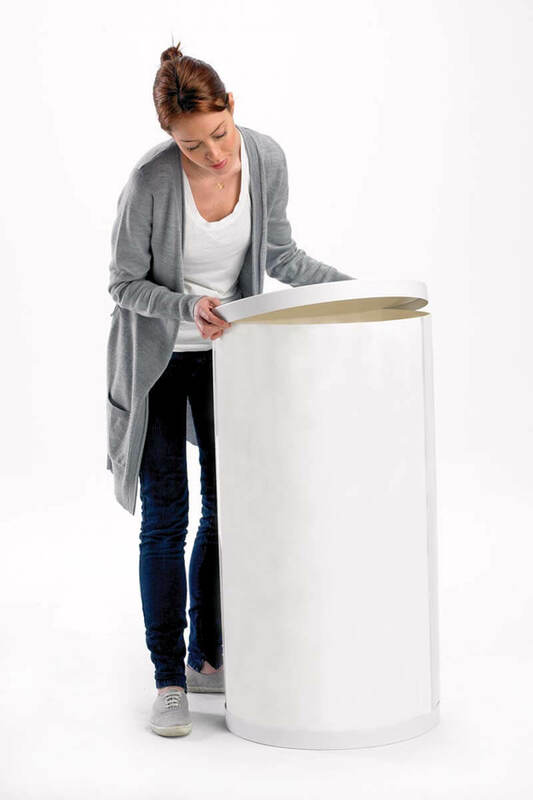 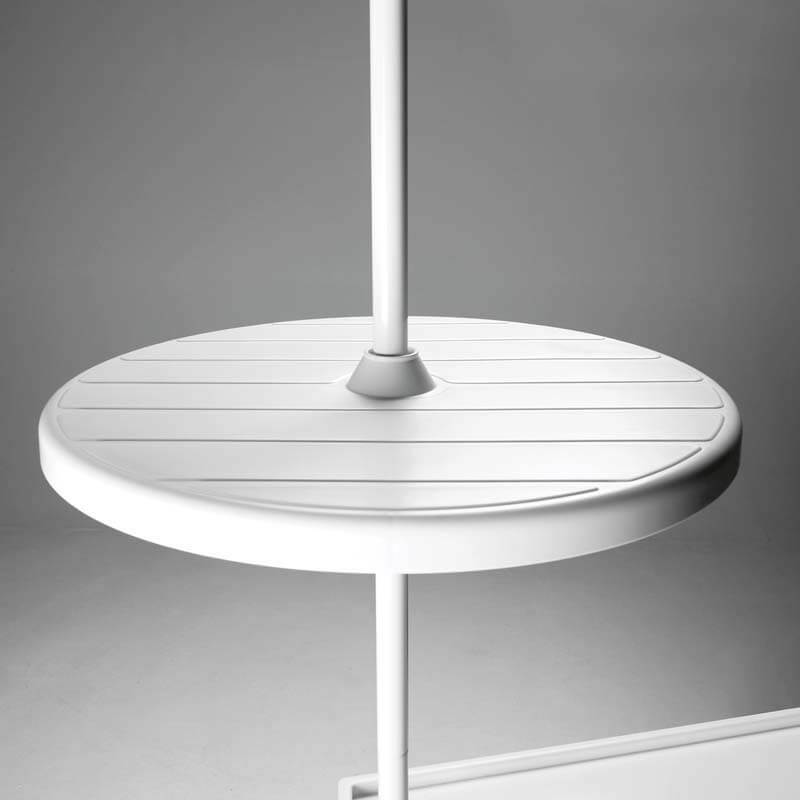 Hollow Base can be filled with water or sand for outdoor environments. 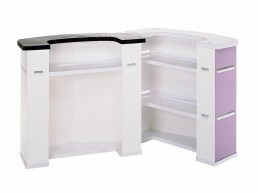 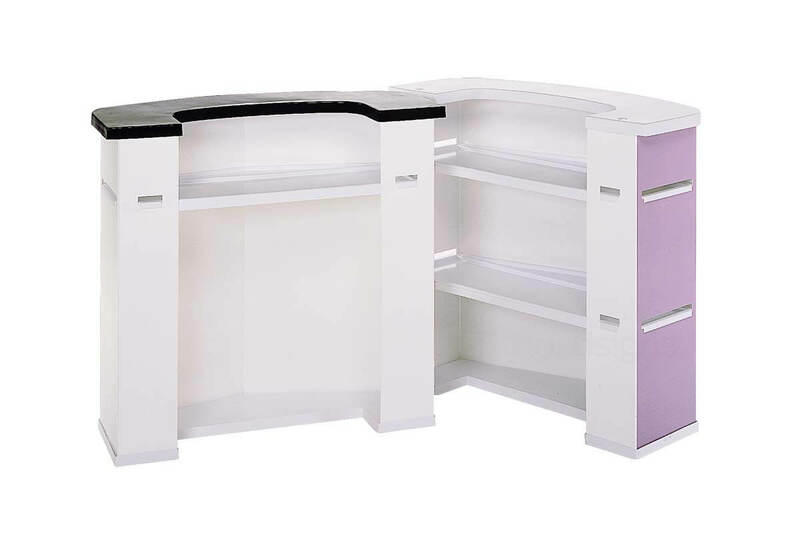 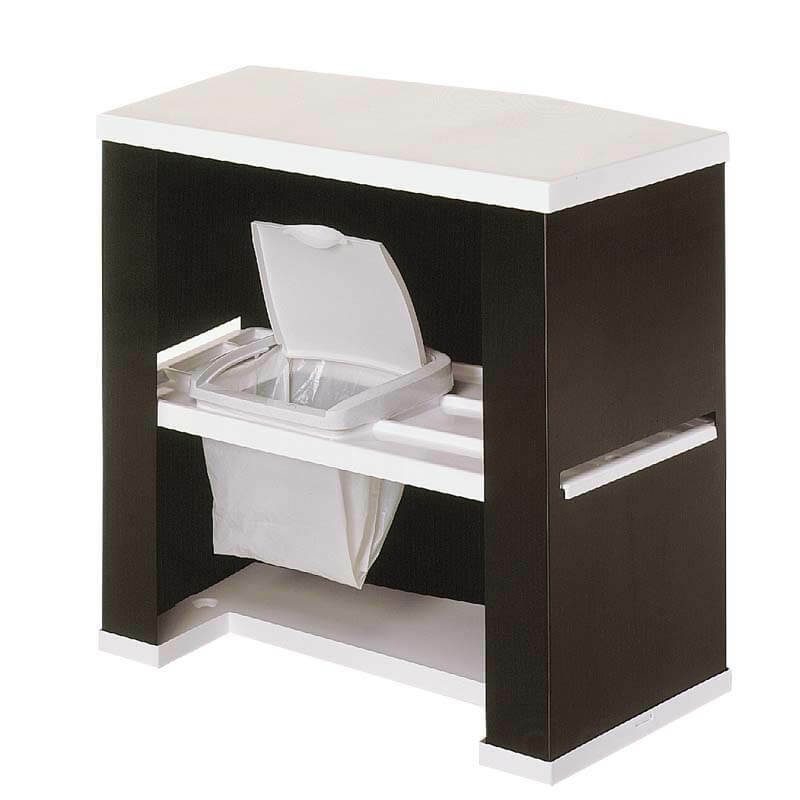 'Half depth' smooth strong top and working area allows for separate working and presentation levels. 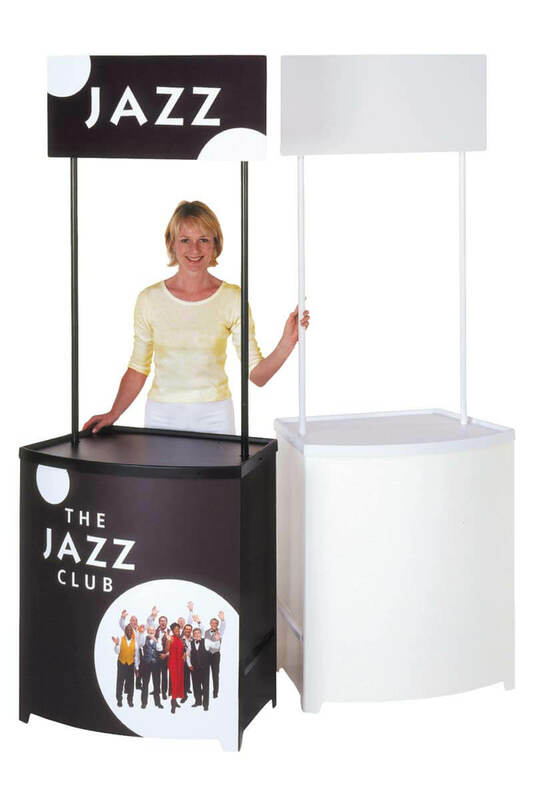 Lightweight and easy to assemble. 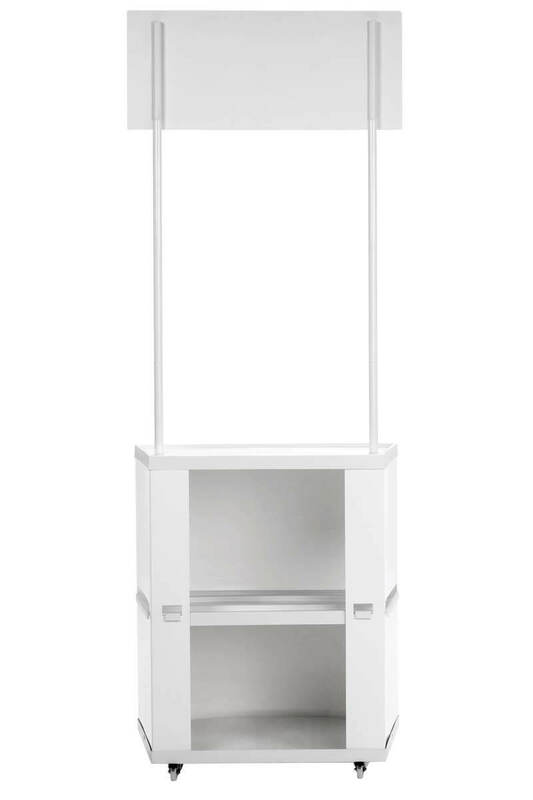 Lightweight and easy to assemble. 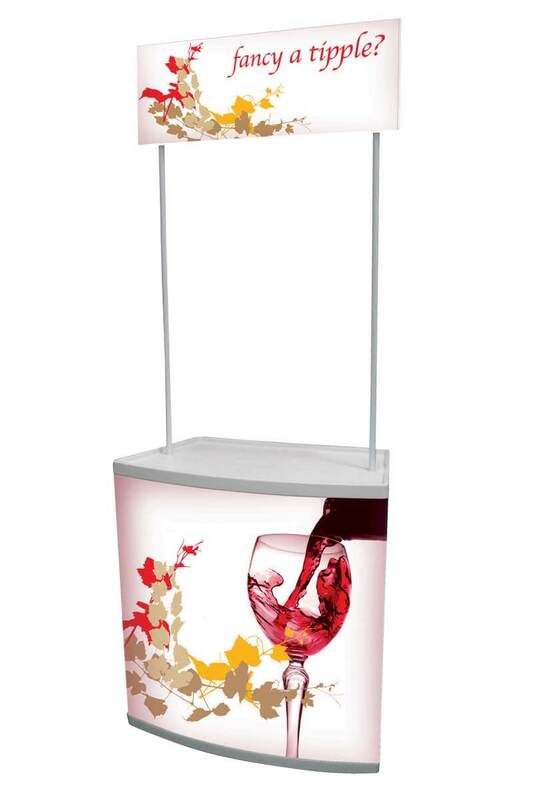 Comes with Single Shelf Header, Single Pole Set and Carry Bag. 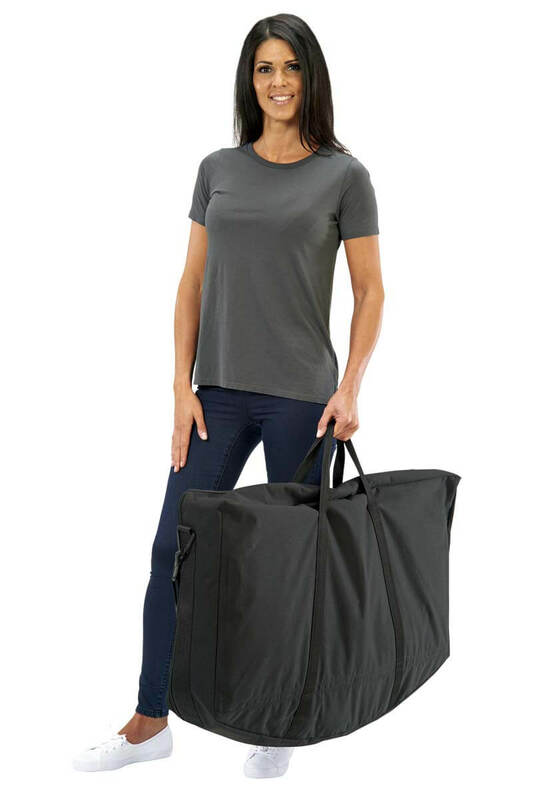 Lightweight and easy to assemble. 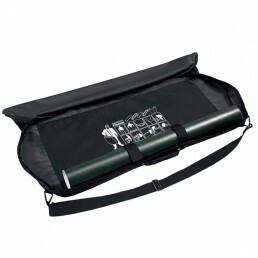 Comes with Single or Double Shelf, Header, Pole Set and Carry Bag. 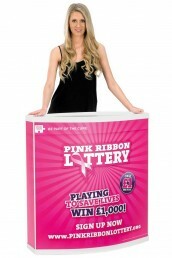 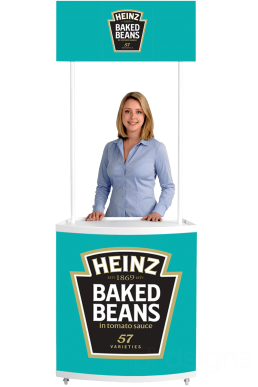 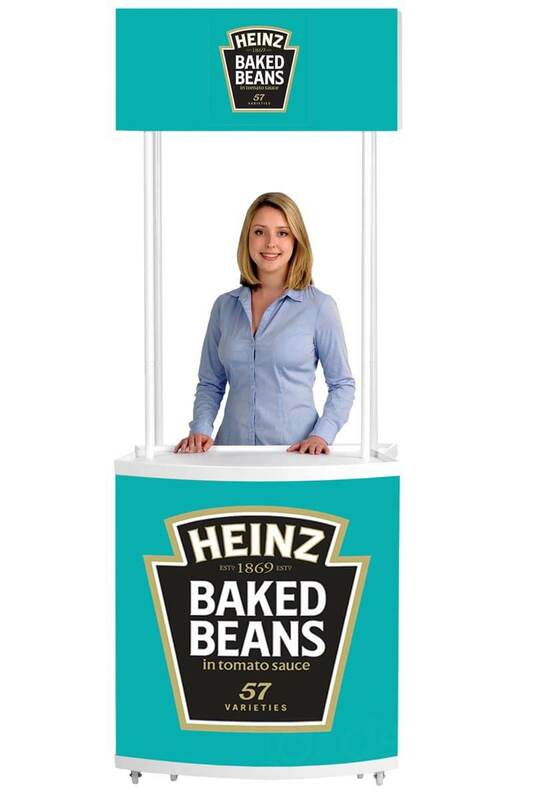 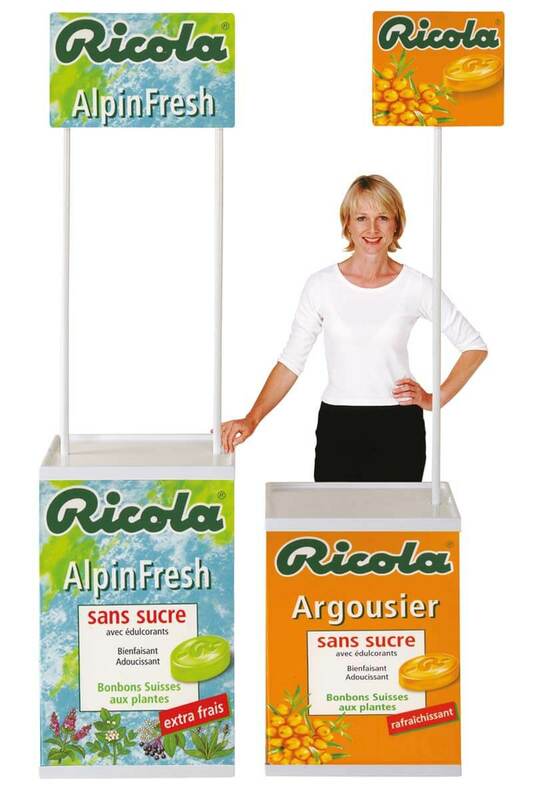 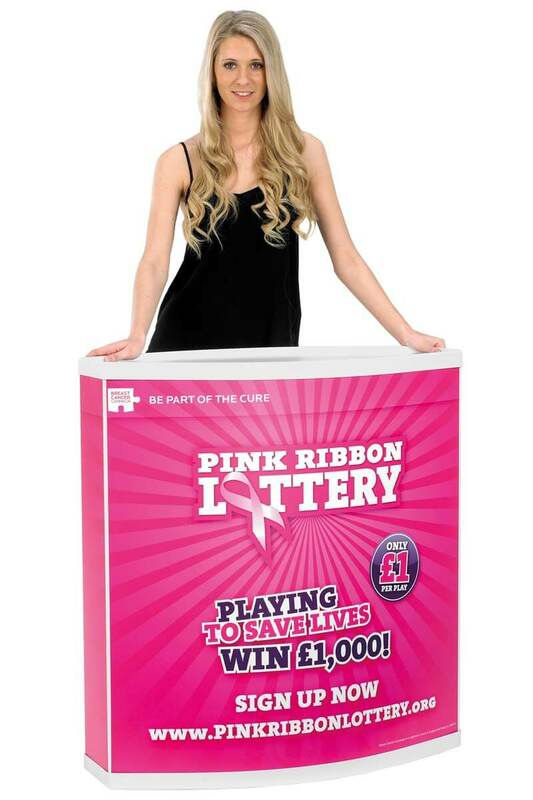 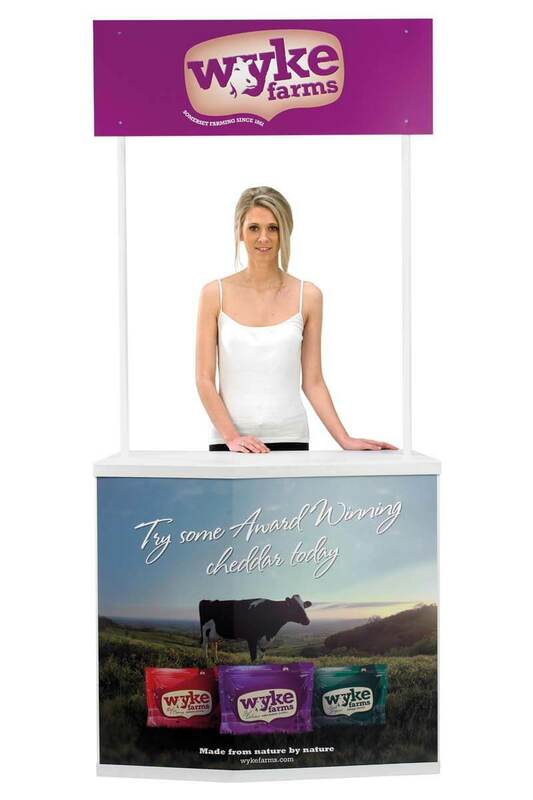 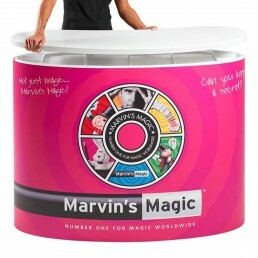 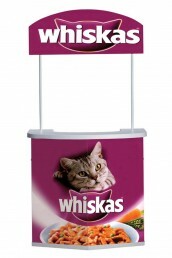 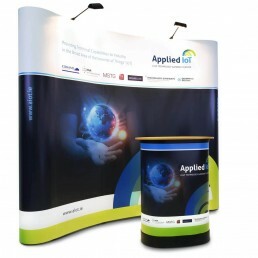 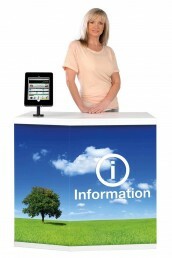 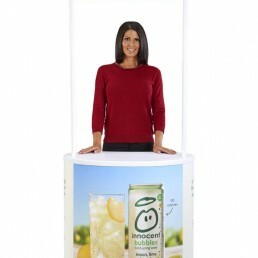 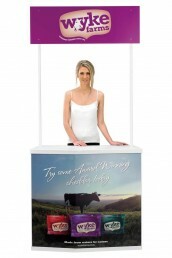 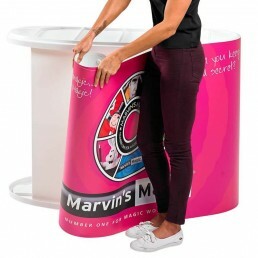 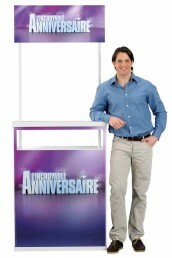 Our promotional display stands are a versatile and flexible promotional solution. 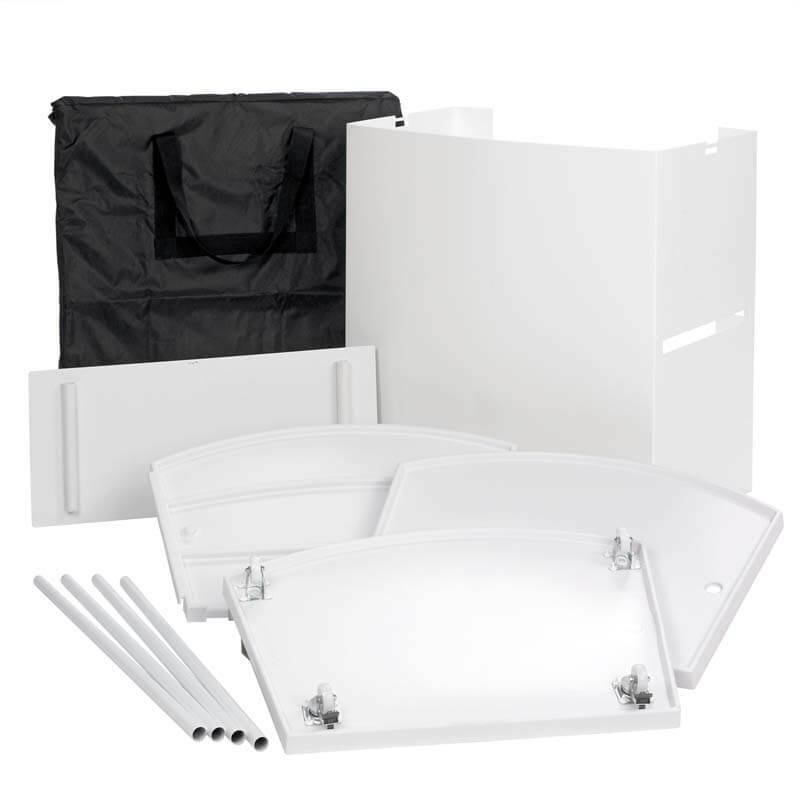 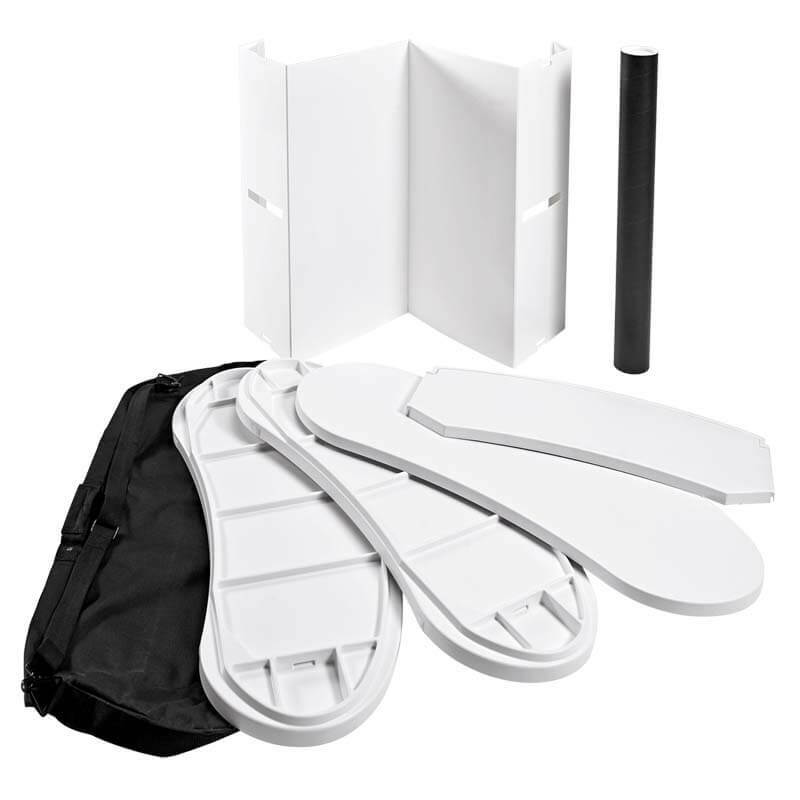 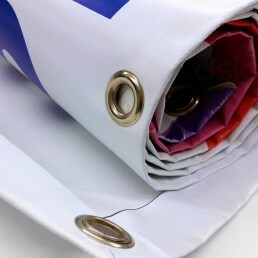 Manufactured using plastic and PVC foam, they are incredibly lightweight and are completely collapsible, neatly folding away into a bag. 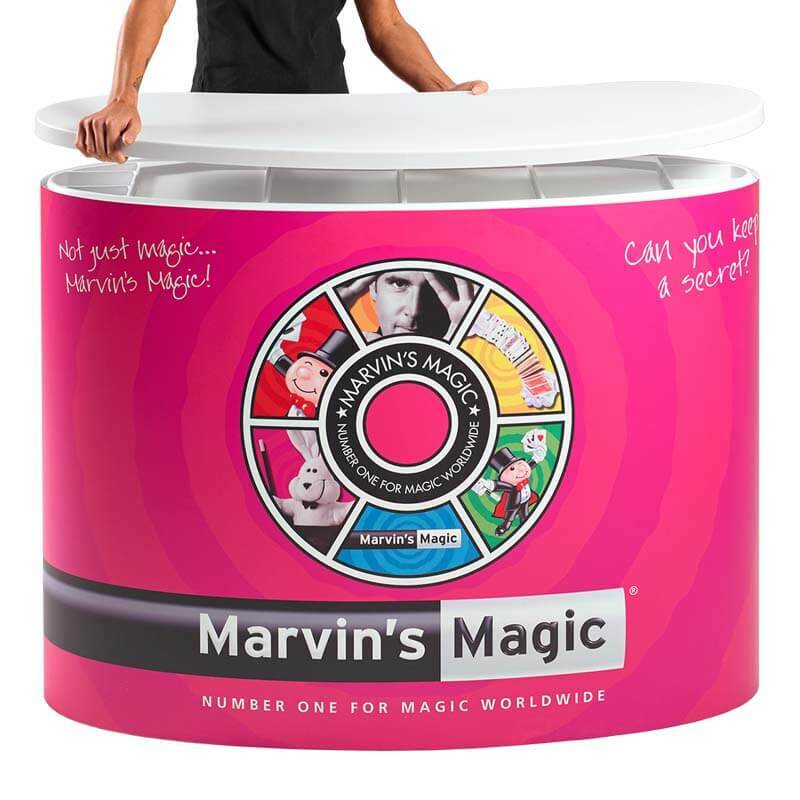 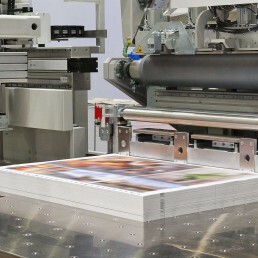 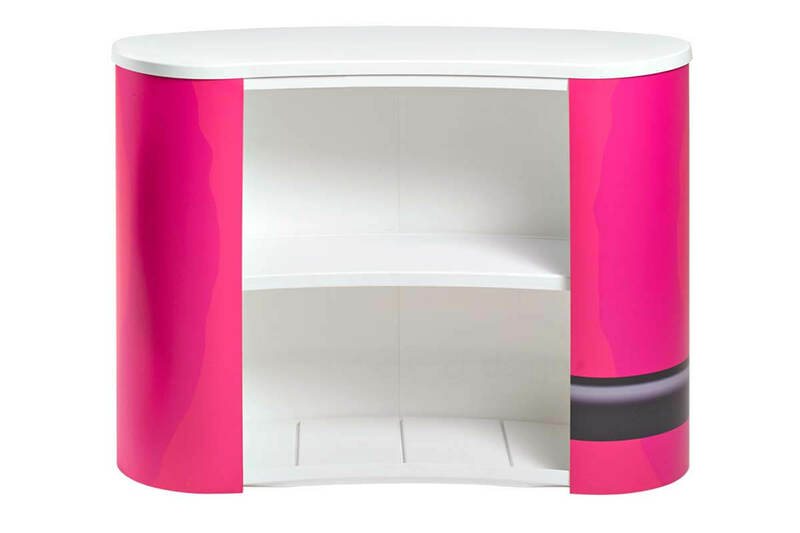 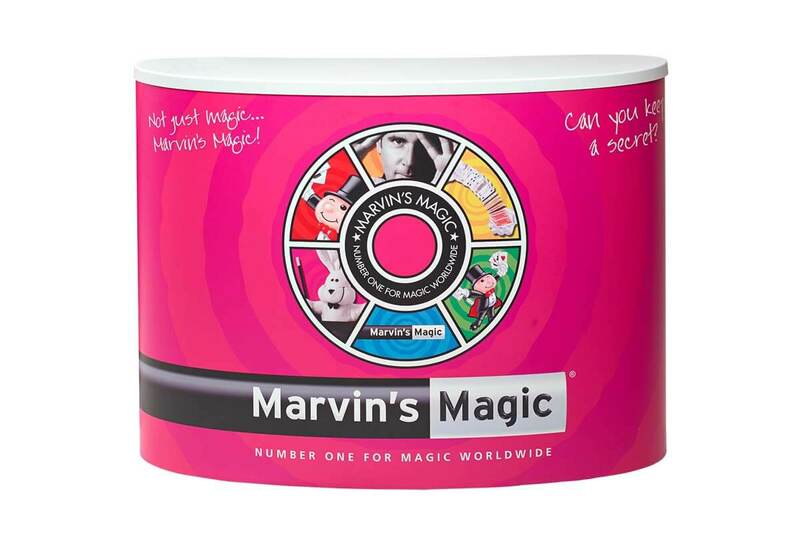 As well as ‘off the shelf’ promotional counters, we can manufacture bespoke products for volume orders. 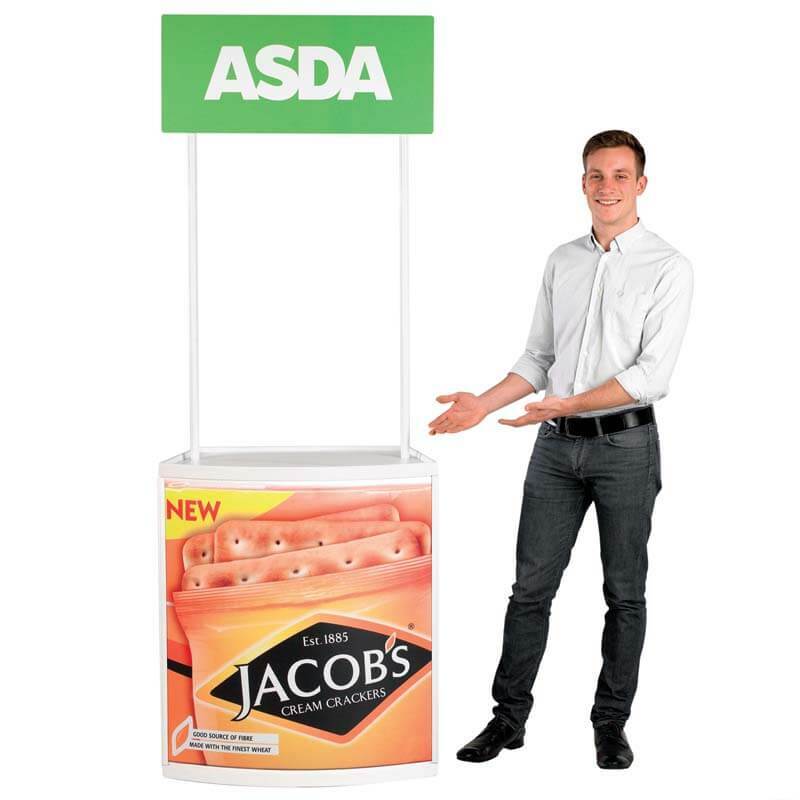 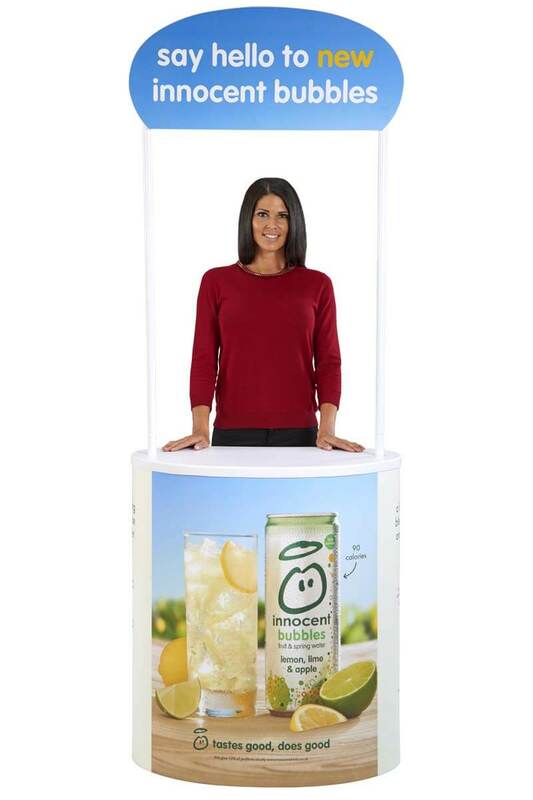 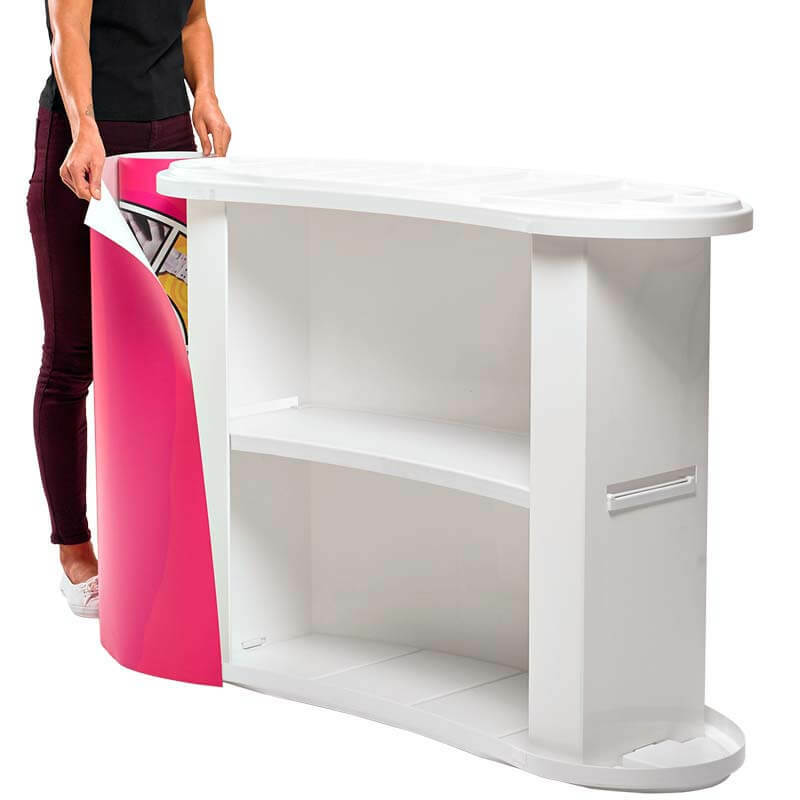 As leading experts in display solutions we offer a wide selection of high quality, affordable stands for in-store and outdoor promotion, demonstration, information, sampling and POS use. 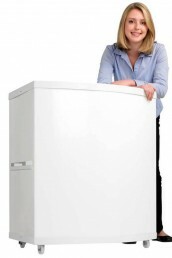 Call and speak to one of our team who will be happy to discuss your requirements in greater detail.